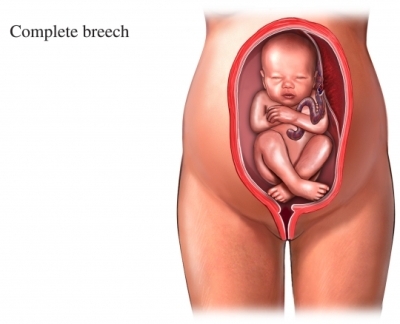 More complications can occur in a breech delivery. Almost all breech babies are delivered by cesarean section . If your baby is in a breech position as you near the end of your pregnancy, talk to your doctor about trying to change the position of the baby, or a cesarean section delivery. Certain factors can make it difficult for the baby to move, but the exact cause is not fully understood. There are no symptoms that indicate a baby is breech. Some women feel kicking low in the abdomen when a baby is in a breech position. Others feel hiccups above the belly button. Babies change positions often. It can be hard to tell which way your baby is lying. A few weeks before your due date, your doctor will try to determine your baby’s position. This is usually done through a physical exam. Your doctor will feel the baby’s position through the wall of your abdomen. By placing their hands in different places, the doctor will try to determine the position of the baby’s head, back, and buttocks. The doctor may listen for the position of your baby’s heartbeat. An ultrasound may also be used to determine your baby’s position. External version is a nonsurgical procedure. The doctor will try to move the baby's head into a downward position by gently pushing on the mother’s abdomen. External version is usually performed 3-4 weeks before the due date. The procedure is successful more than 50% of the time. But, sometimes a baby will turn back to the breech position before delivery. There are some rare, but serious complications that may occur after an external version, such as preterm labor. Two nonmedical exercises done during the last 8 weeks of pregnancy may be tried to help encourage a baby to turn head-downward. These exercises are usually done 2-3 times a day for 10-15 minutes each. Tilt position—Lie on your back with knees bent, feet flat on the floor and with several good-sized pillows under your bottom. Knee-chest position—Kneeling on the floor, you lean forward until your head rests on your folded arms, making your head lower than your bottom. Moxibustion is a Chinese remedy that involves burning an herb, Moxa, close to the skin. When attempting to turn a breech baby, Moxa is burned close to the acupuncture point at the tip of the fifth toe. Some studies have found moxibustion to be effective in stimulating breech babies to turn. This treatment is still being studied. 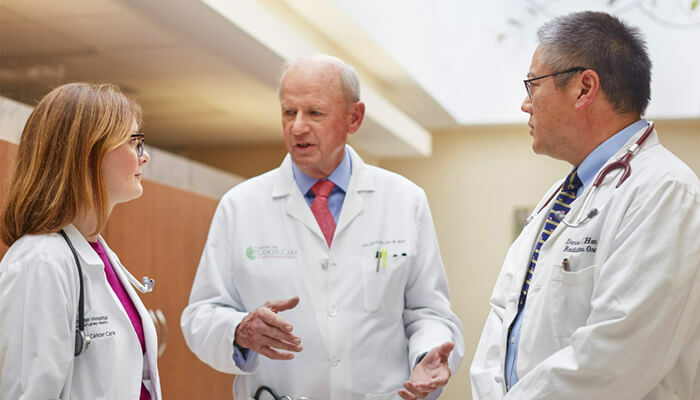 Because it may help you avoid a surgical delivery, you may consider talking to your doctor about it. Surgical delivery of the baby is the most common way of delivering a breech baby. There is no way to prevent a baby from moving into a breech position at the end of a pregnancy. Breech babies: what can I do if my baby is breech? 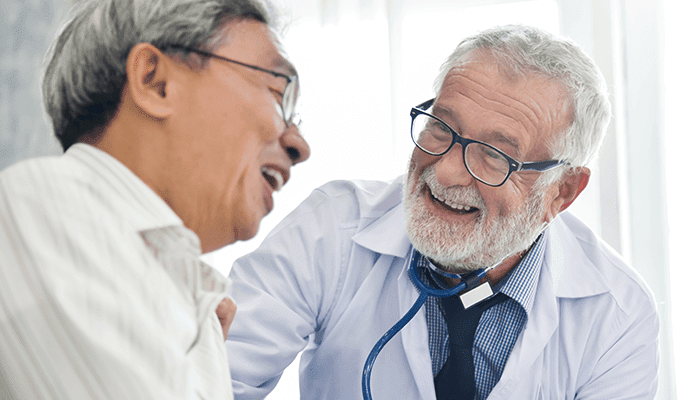 FAmily Doctor—American Academy of Family Physicians website. Available at: https://familydoctor.org/breech-babies-what-can-i-do-if-my-baby-is-breech. Updated November 2015. Accessed April 7, 2017. Breech births. American Pregnancy Association website. Available at: http://americanpregnancy.org/labor-and-birth/breech-presentation. Updated August 2015. Accessed April 7, 2017. Breech presentation. EBSCO DynaMed Plus website. Available at: https://www.dynamed.com/topics/dmp~AN~T115087/Breech-presentation . Updated March 4, 2017. Accessed April 7, 2017. If your baby is breech. The American College of Obstetricians and Gynecologists website. Available at: http://www.acog.org/~/media/For%20Patients/faq079.pdf?dmc=1&ts=20121218T1009018242. Updated April 2015. Accessed April 7, 2017.